Amid the many catastrophes of the 20th century, the Spanish Civil War continues to exert a particular fascination among history buffs and the lay listener alike. 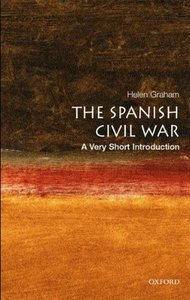 This Very Short Intoduction integrates the political, social and cultural history of the Spanish Civil War, setting out the domestic and international context of the war. In addition to tracing the course of war, the book locates the war's origins in the cumulative social and cultural anxieties provoked by a process of rapid, uneven and accelerating modernism taking place all over Europe. This shared context is key to the continued sense of the war's importance. The book also examines the myriad of political polemics to which the war has given rise, as well as all of the latest historical debates. 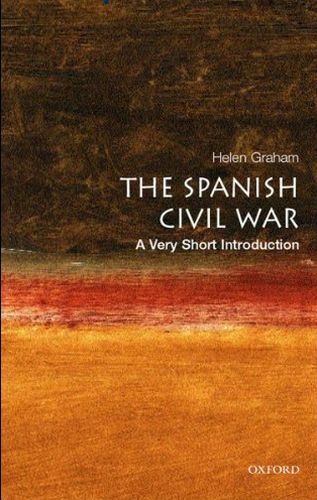 It assesses the impact of the war on Spain's transition to democracy and on the country's contemporary political culture.